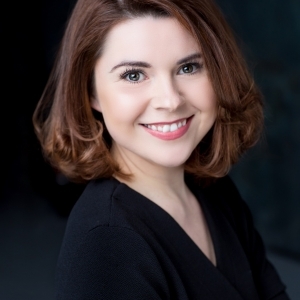 Lindsey hails from Canada and trained at the Bristol Old Vic Theatre School after completing a BFA in Theatre at Concordia University, Montreal. 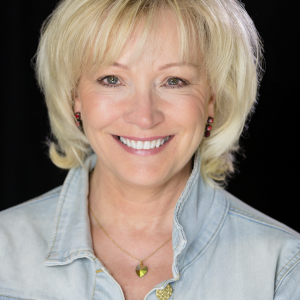 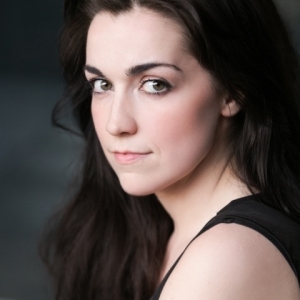 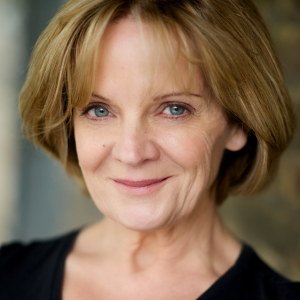 Lindsey has recently finished touring as one of the witches in MACBETH which toured nationally with Icarus Theatre Collective until April 2018. 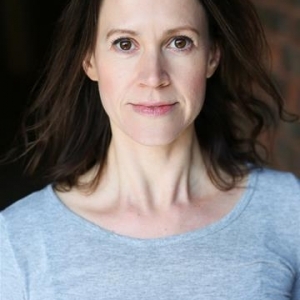 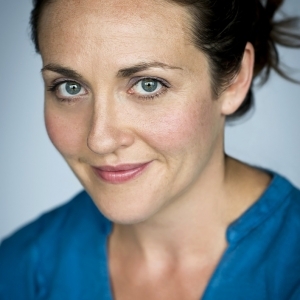 Credits include The Merry Wives of Windsor (Merely Players), Twelfth Night, Comedy of Errors (Cambridge Shakespeare Festival), Satisfied (Theatre 503 RWR), The Libertine (Citizens Theatre), Love and Death (SKINT Theatre Festival), Around Miss Julie (Edinburgh Fringe) and more.